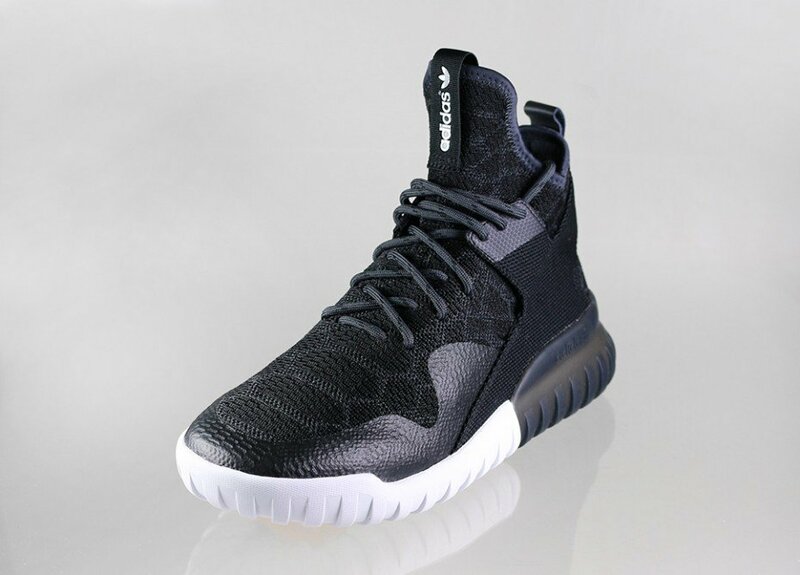 The slippers Adidas Tubular X they are inspired by collective memories extracted files from Adidas. It’s a magnificent silhouette that returns this autumn 2016 in a dark finish to position itself among the best must have to show off the next days. 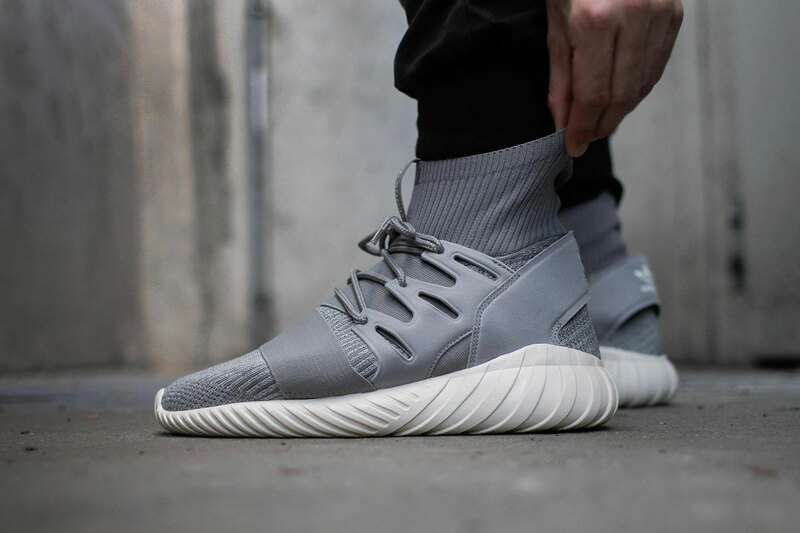 Provided details of the adidas Forum of Basketball, This sporty dress shoe is updated with a top of fabric Primeknit, breathable and ultra flexible, and suede reinforcements. 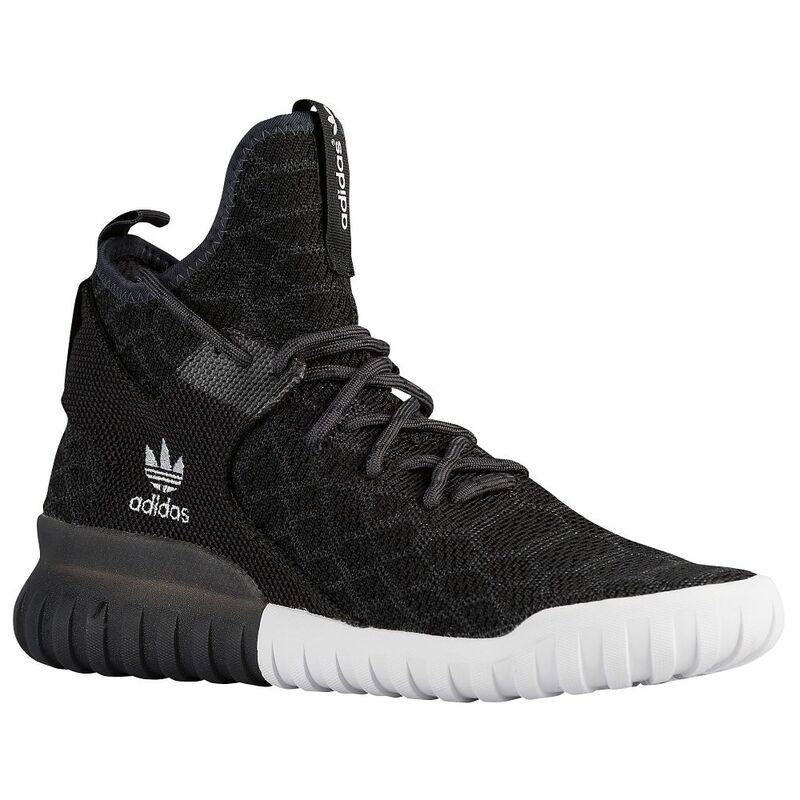 The new Adidas X Tubular Primeknit He is proposed in an apparent “all black” nuanced subtly by a good dose of dark gray color that surrounds a proposal of asphalt and sidewalks. 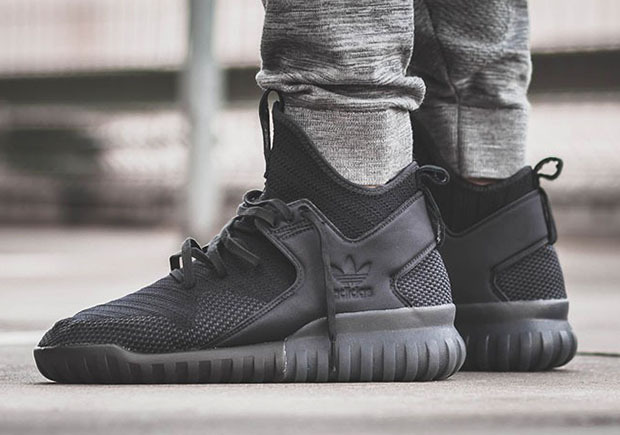 Urban style. Molded neoprene cross lateral reinforcement. Comfortable textile lining. Stabilizer rubber on the heel clip. 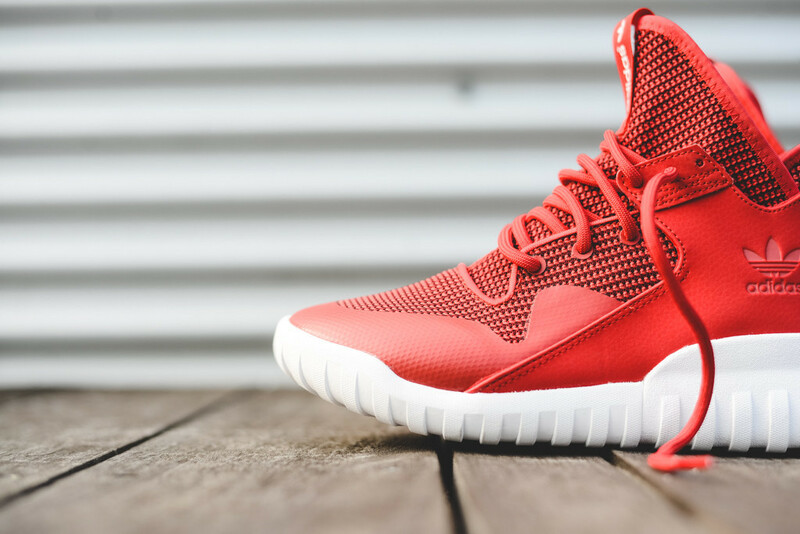 Midsole in EVA inspired in the design of the pneumatic with details striated. 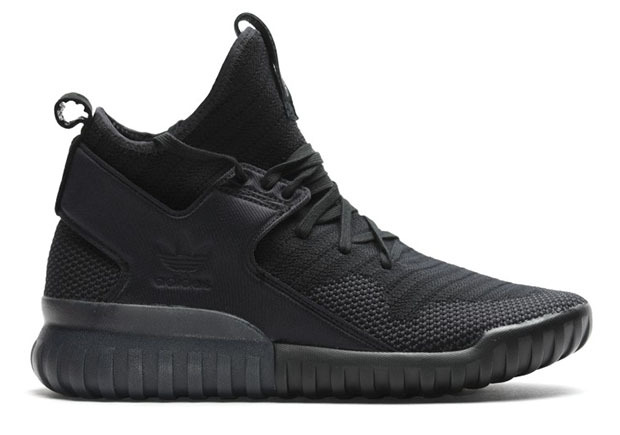 Sold for €139,95 in the exclusive distributors of Adidas Originals.